If your start learning carries, it might be helpfull to know the different types of passes and other terminology which is used in (not only my) tutorials. 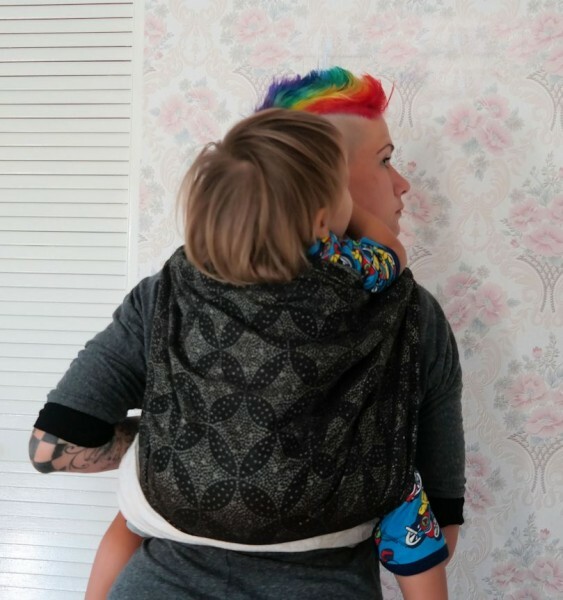 Spread the wrap over your child’s back, create a seat. 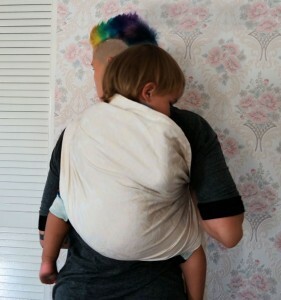 The pass start over one shoulder and goes under the opposite arm (to the front). 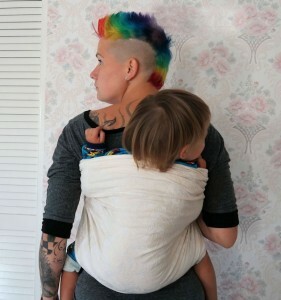 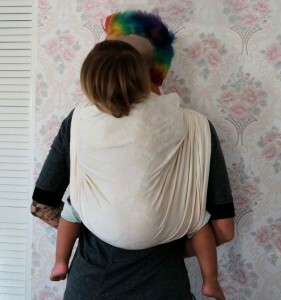 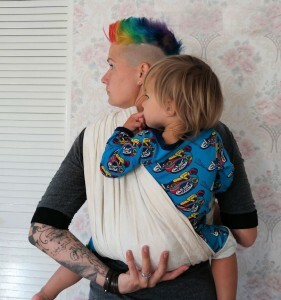 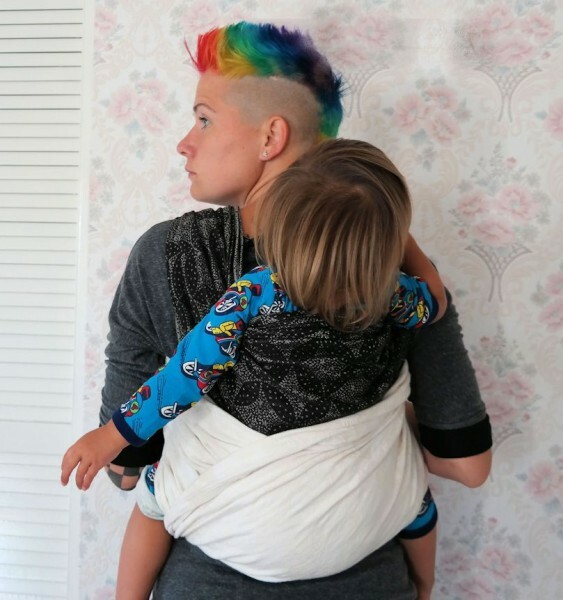 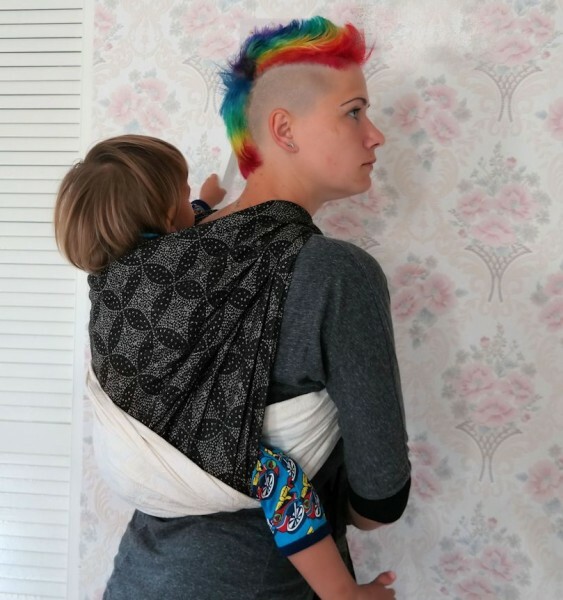 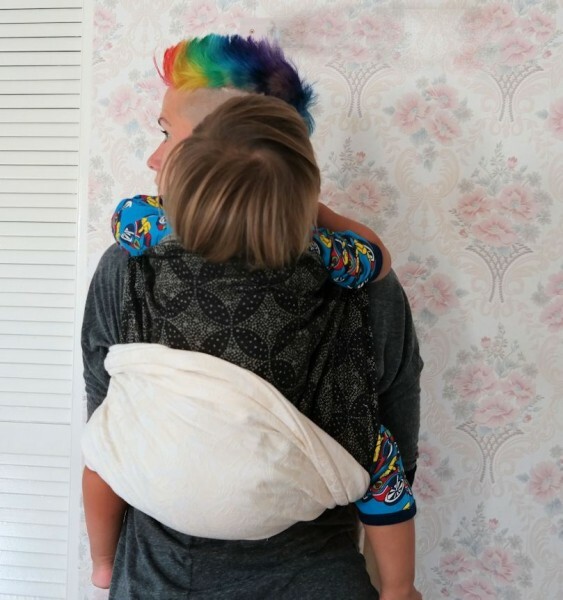 Horizontal pass, goes under both arms (of the wearer) and is spread over your child’s back. 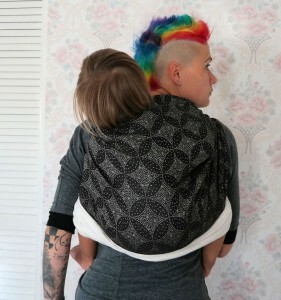 Used for BWCC & FWCC. With 2 bunched crosspasses you will create an -X- over the seat which will help you secure the seat.